Xiaomi has been on a roll these past few years — the once-little Chinese OEM has grown up to become a challenger against the established leaders like Samsung and Apple, and has even gone on to topple them from the pole position in key market segments. The company does not look like it plans to slow down either, as it continues to launch high value devices such as the Xiaomi Mi 9 for China and Europe, and the Redmi Note 7 Pro in India. In addition to these, the OEM continues to look after its previously launched devices, bringing over key functionality to them through MIUI updates. 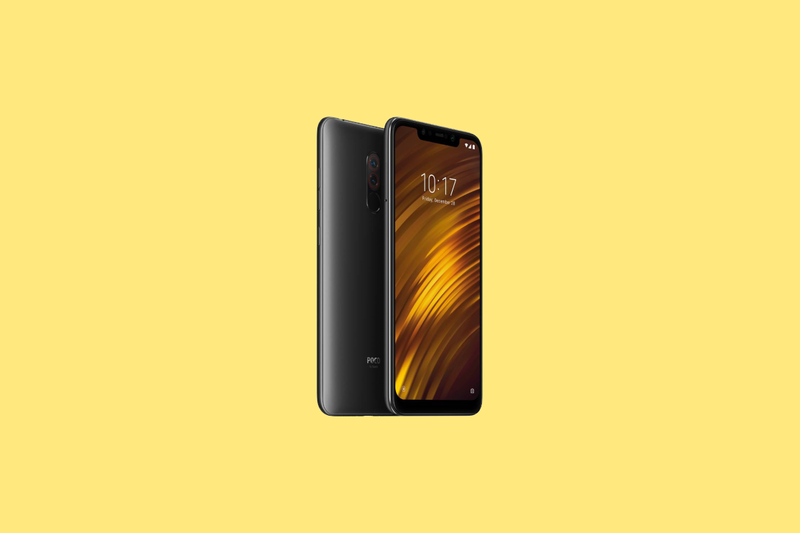 The Xiaomi Poco F1 is not only a typical Xiaomi device, but also the most value-centric affordable flagship that you could purchase in 2018 and early 2019. The phone has been widely hailed for its impressive performance and even more impressive price. Xiaomi’s dedication towards making this package even better is just icing on the cake. The Poco F1 has already received Android Pie a few months ago, and Xiaomi also released the kernel sources for the Pie update shortly after that. MIUI Betas have added in features like 960fps video recording, Widevine L1 support, and now, 4K 60fps video recording, as was promised by Poco India. If you are just looking to utilize the new feature on an earlier MIUI build, XDA Senior Member amog787 has extracted the relevant libs into a TWRP flashable zip in this thread.